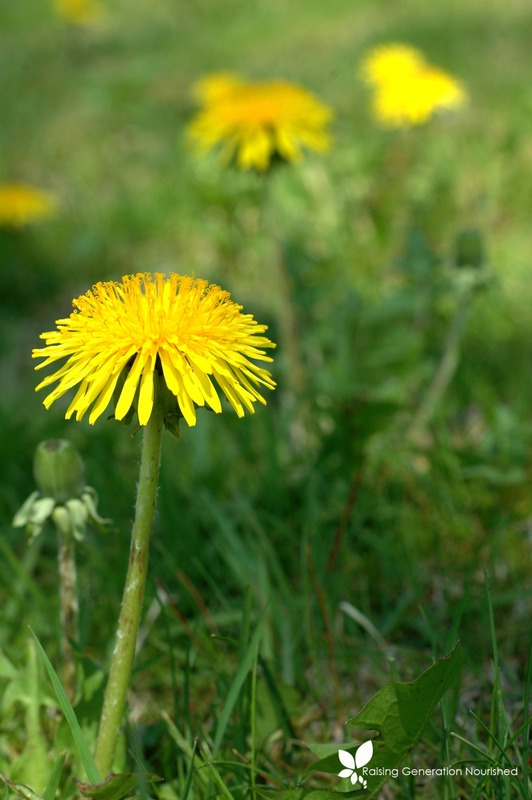 What is it about children and dandelions? Is it the lure to their brightly colored flower? Or the excitement of seeing the first “flower” of the spring after a long, cold winter? Whatever it is, kids are smart. Those little “weeds” are anything but a nuisance, and while to some it is a lawn intruder, we welcome them every May and put them to use! Because dandelions are some of the first “foods” for the bees, we leave them be for quite a while. In the last week we had quite the bumper crop of them going however, so the girls and I headed out with baskets with a couple projects in mind. First on my mind was dinner! 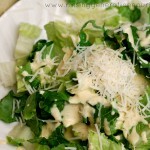 Dandelion greens are rich in so many vitamins and minerals – much like other dark leafy greens. And those bright yellow tops are hard to resist for kids! 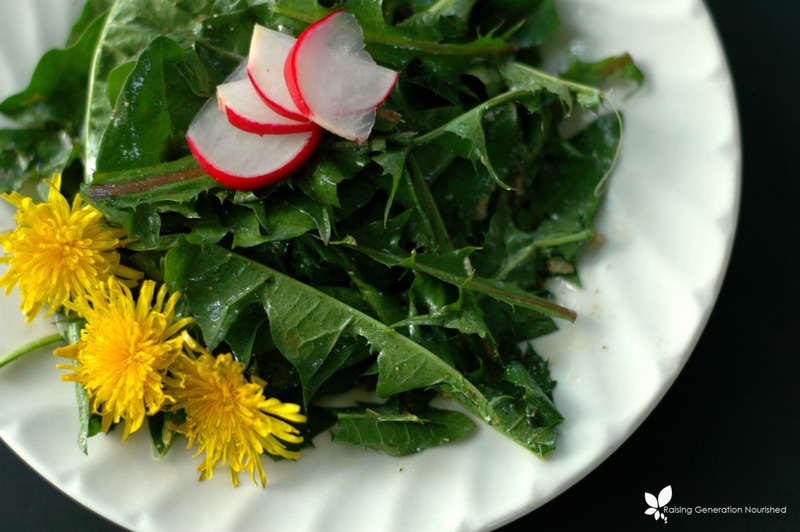 As long as your lawn isn’t sprayed with pesticides or fertilizers, those dandelions are a free side salad every spring packed with nutrients! 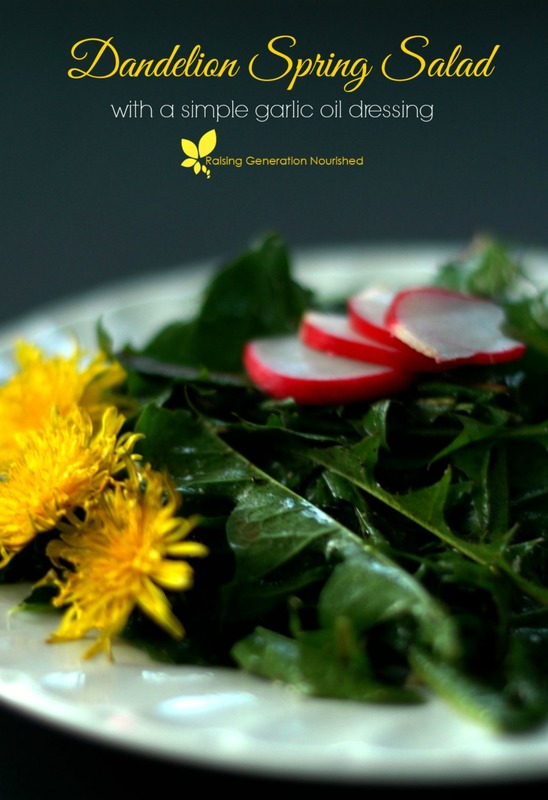 You can mix your dandelion greens with other more mild salad greens if you wish – although the dressing really takes care of any greeny bite the leaves have. 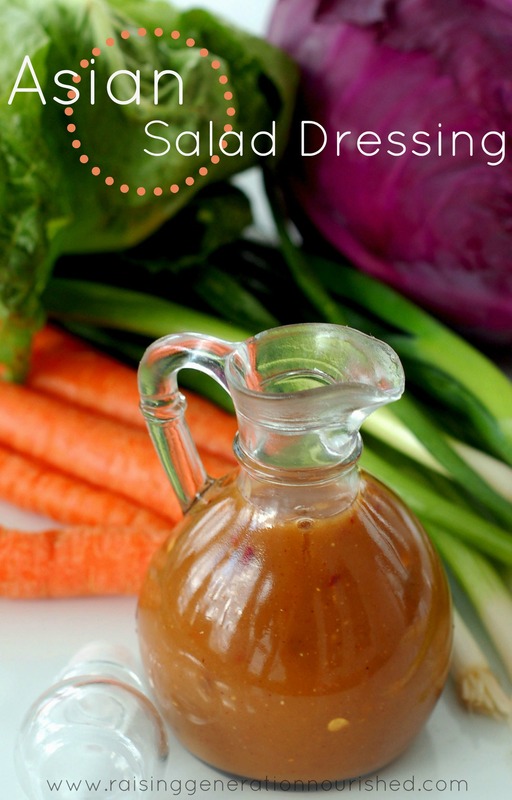 While the dressing seems simple, it is really one of my favorites – so full of flavor. 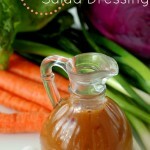 Don’t be afraid to go heavy on the dressing too! 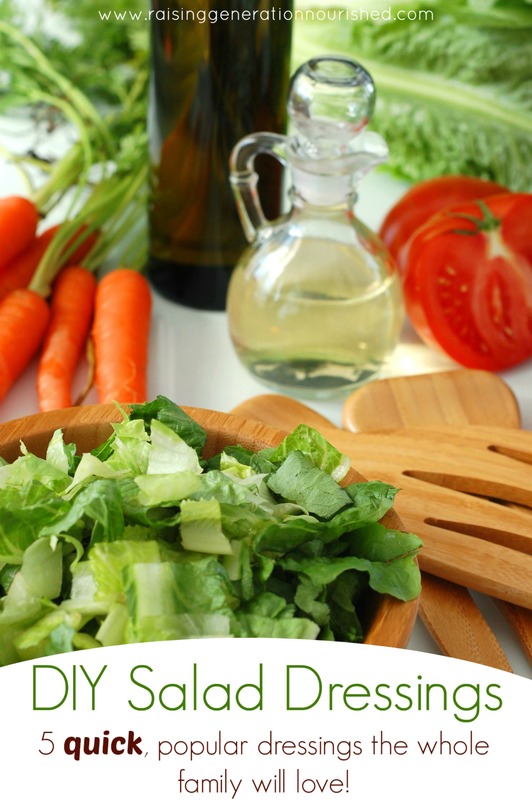 The friendly fats help the nutrients in the leaves absorb better into the body and help them digest. 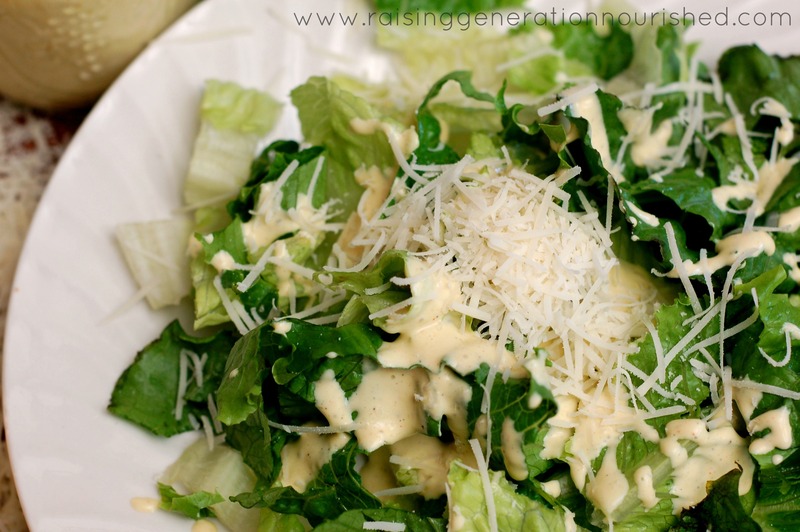 If your kids are more used to a “Ranch” style salad dressing, go ahead and put that on it if that means they will be more willing to eat it up. 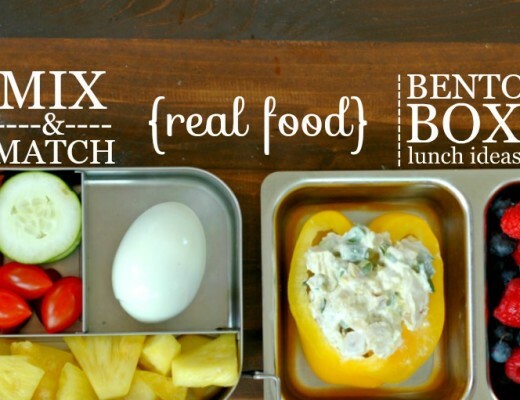 One of my girls prefers her salads this way and that is ok! We all have different tastes! And if you are wondering what else we do with our dandelion surplus you can think pampering! We usually have enough dandelion action going on in our yard to also be able to make this whipped dandelion lotion that I look forward to. I’ve made it a couple years now and just really love it. 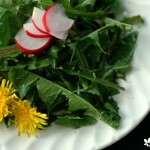 Dandelion salad is perfect for summer days. Leave some in the yard for the bees though! 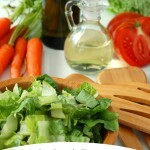 Whisk the oil, lemon juice, honey, garlic, salt, and pepper in a small mixing bowl. You can taste it for salt/pepper if you wish. 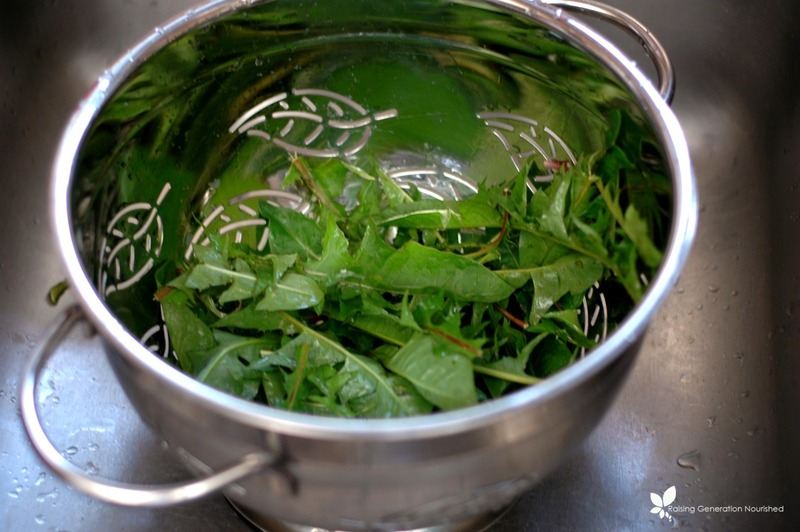 Put the dandelion greens in the bowl and toss to combine. 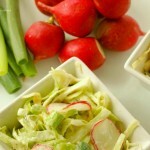 Serve with radish slices and dandelion flowers to garnish. 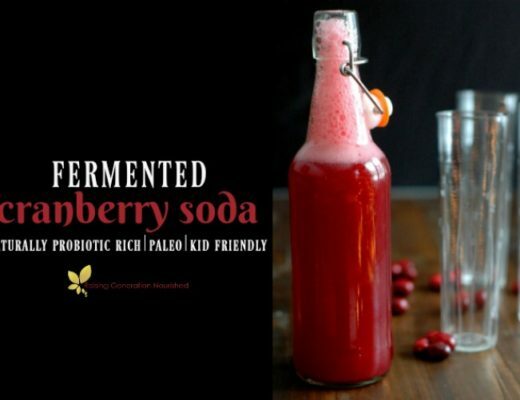 Fermented Cranberry Soda :: A naturally probiotic rich, kid friendly, real food soda! So pretty! WE love our dandy greens. Can’t wait to try this salad. I’ve only tried juicing dandelion greens because the bitterness was too much. It’s good to know that the right dressing helps. 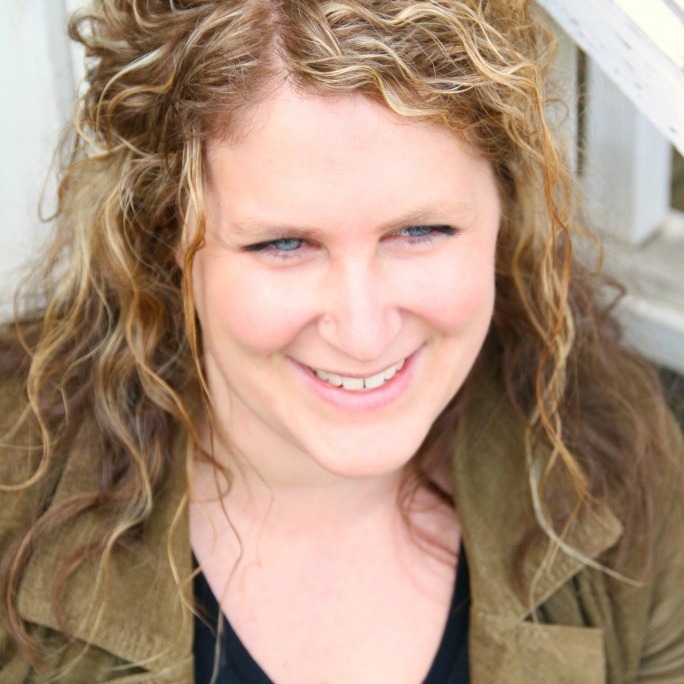 I’ll have to add avocado oil to my pantry! Hi Carol! 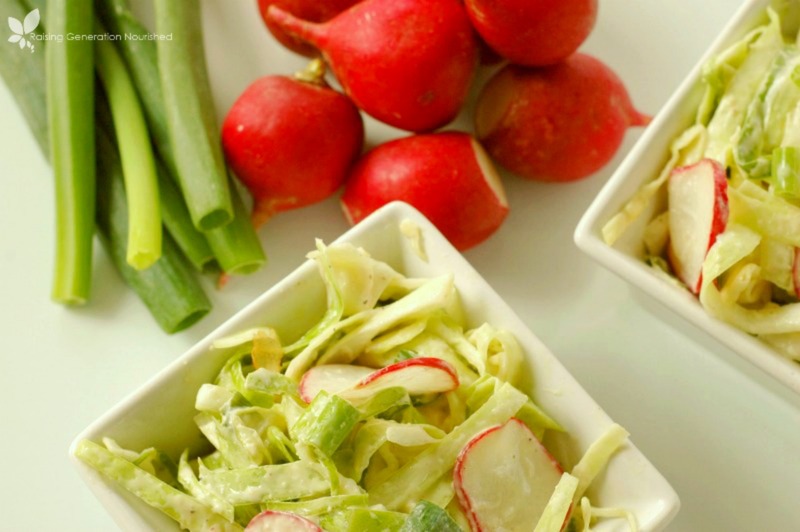 I think you will be surprised at what a good dressing will do 🙂 And the avo oil is very mild so the raw honey/lemon and the garlic really shine through – it is really good! 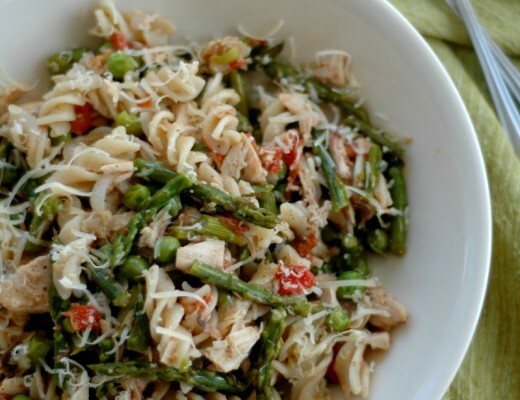 This recipe looks so wonderful. 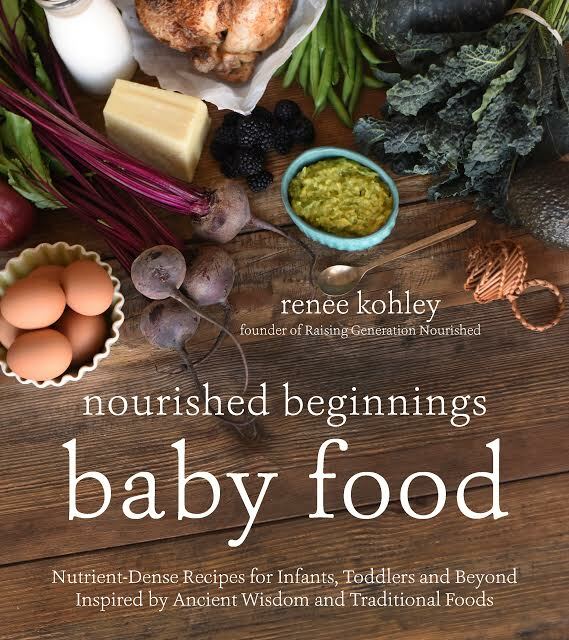 You just can’t have enough dandelion recipes! !